I got this pretty AV awhile ago at Lowes. It was a pathetic little thing at Lowes. It was discounted to $1.00. All it needed was a little TLC. I placed it under my grow lights and it’s done really well as yal can see. Today, I planted more peas to my garden. They were sugar snap peas. I hope to have lots this season. I love cooking with snap peas because there’s no shelling involved and you can eat the whole thing including the pod. It’s great in stir fry, orzo, and just raw. I hope they do well with no inoculant. 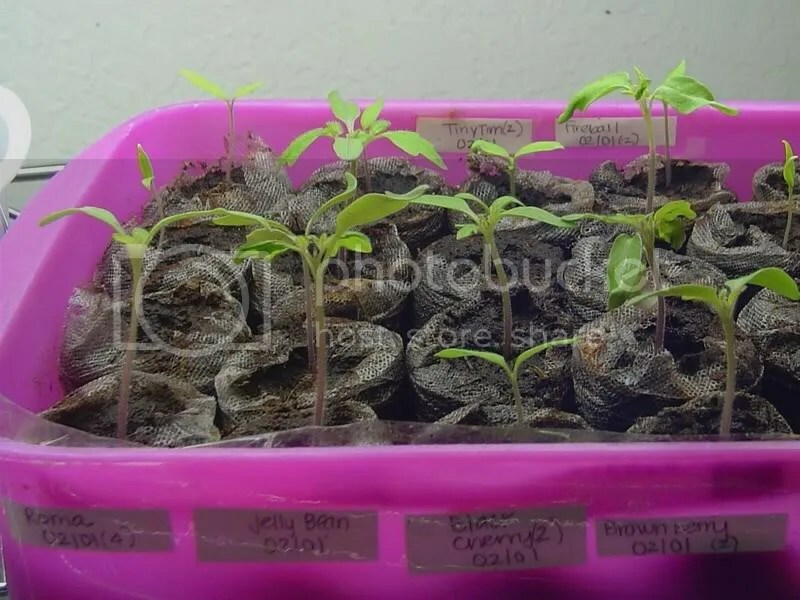 I’ve never tried innoculants before but I wonder if it would give me a bigger crop. Anywho, I’ve always been satisfied with the crop I get. Maybe next year I’ll get some innoculant. The coleus outside are doing well. No losses yet although, I did have to get rid of a cat that wondered into my garden. They are so annoying. I have gates up but they still manage to get in. I just wish they would leave my garden alone! Urgh. Darn cats. 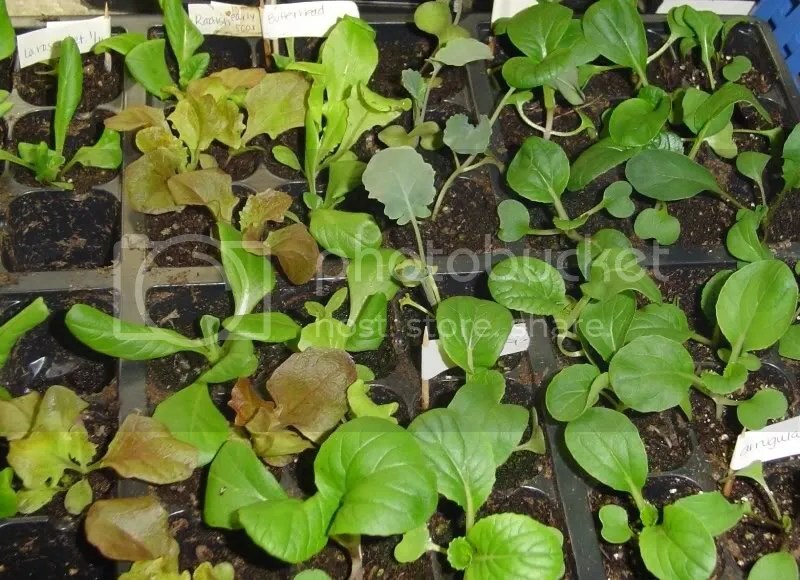 As I was doing some garden clean up, I noticed a tray of lettuce seedlings I had neglected. They had blown over a couple of weeks ago and were damaged by the storm. I had propped them up and forgot them. Some were doing surprisingly well. 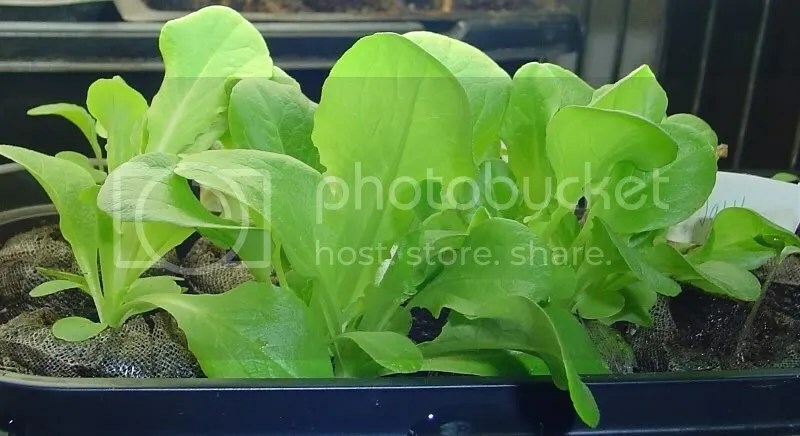 I transplanted about 4-5 lettuce seedlings in a part of my garden that gets part sun/part shade. 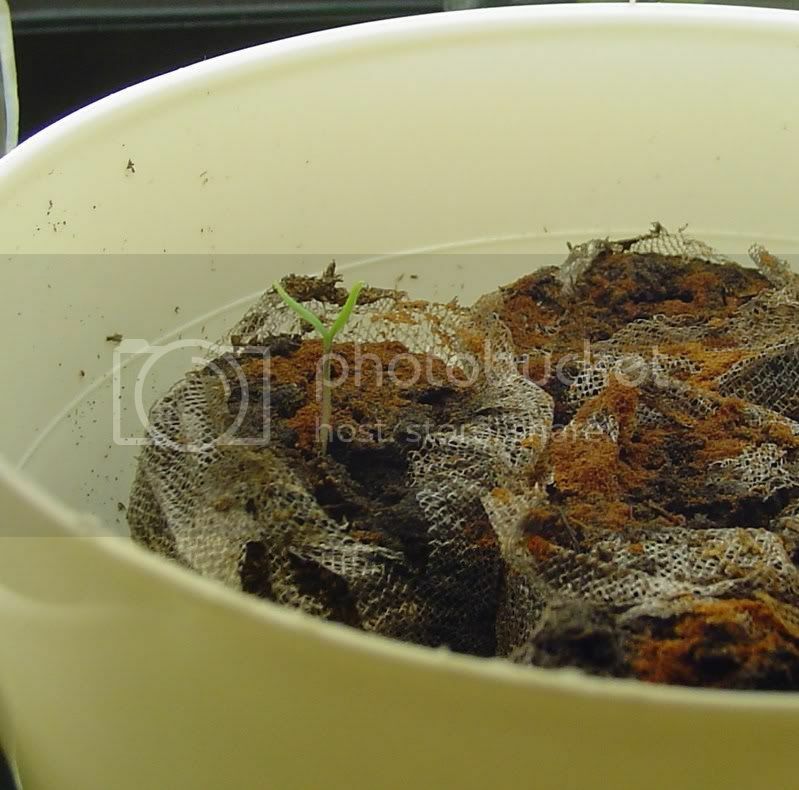 I put one seedling in a pot to see how well it does in a container compared to the dirt. We’ll see. There’s no sproutage on any of my Chinese Houses or Chinese Lanterns. I grew Chinese Lanterns last year and they didn’t take this long to sprout. It’s the weirdest thing. I wonder what’s going on! 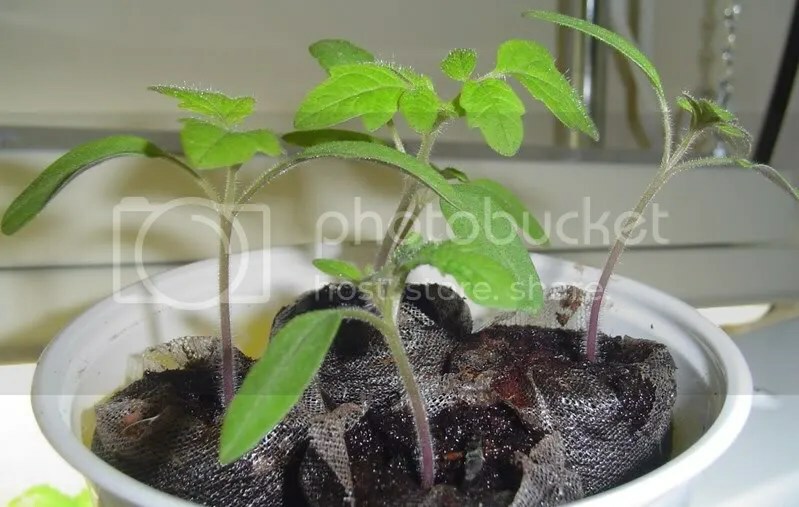 It might be that it needs warmer temperatures to sprout and since I have my fan on the seedlings, its probably making it cooler and harder for them to sprout. I’ll give the fan a rest in the next couple of days to give them a chance. We’ll see. I noticed that my garlic was getting thicker at the soil line. I dug done a little and saw a new clove. I hope they’ll do well considering they were in containers. I planted them in November and they saw it takes 9 months for them to form bulbs so I have 5 months to go. Here’s hoping. I have my first flower of 2008. 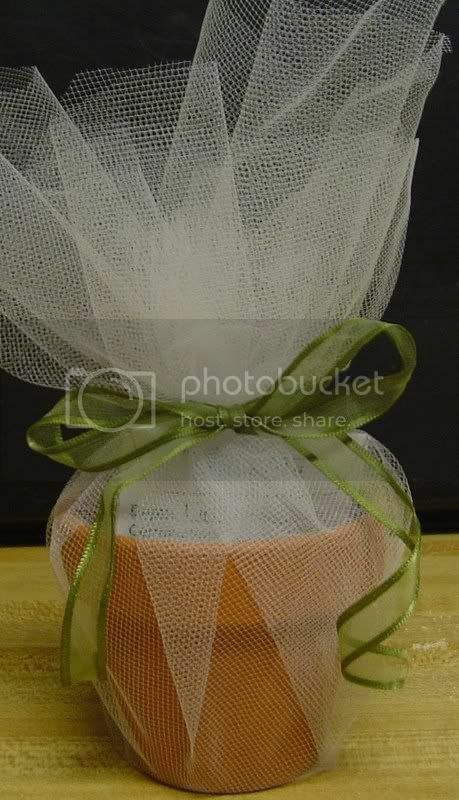 It was an African daisy from my wedding. There were 4-5 blooms. I’m going to wait until they get bigger before I cut them and put them in a vase on my dining room table. I also saw that there’s some new growth on my hydrangea plant too. I thought I had killed this this winter. I’m so glad I didn’t. There were also some flower buds on my geranium. I can’t wait for it to bloom and try collecting seeds from this one. It flowers a magnificent pink. It’s raining here in central California. Forecasts predict that it will rain all weekend long. They also predict strong winds. 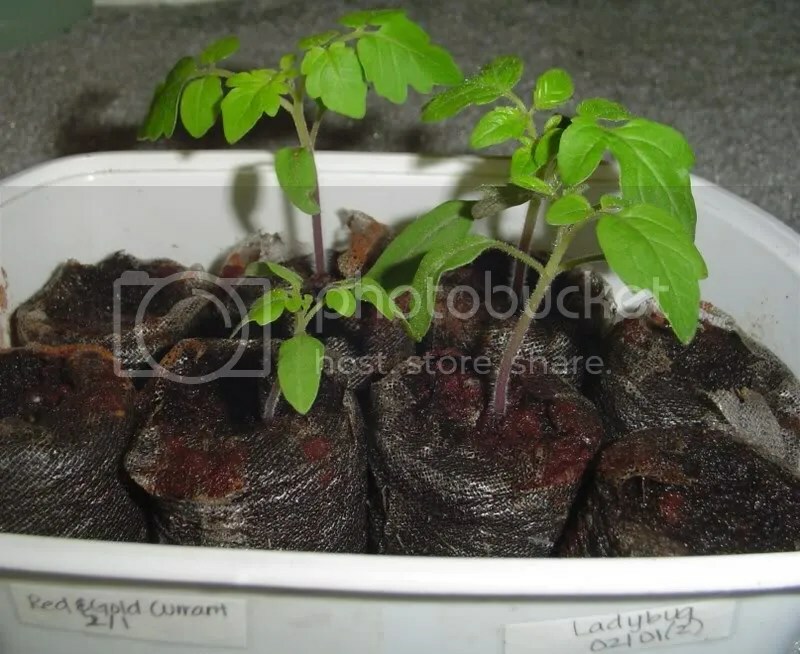 The last time it was windy, a lot of my pots fell over and dumped a lot of soil so this time, I’m going to be proactive and put all my pots along side my wall so they have some wind protection. My seedlings appear to be doing well. I have way too many seedlings for my shelves but they manage happily. 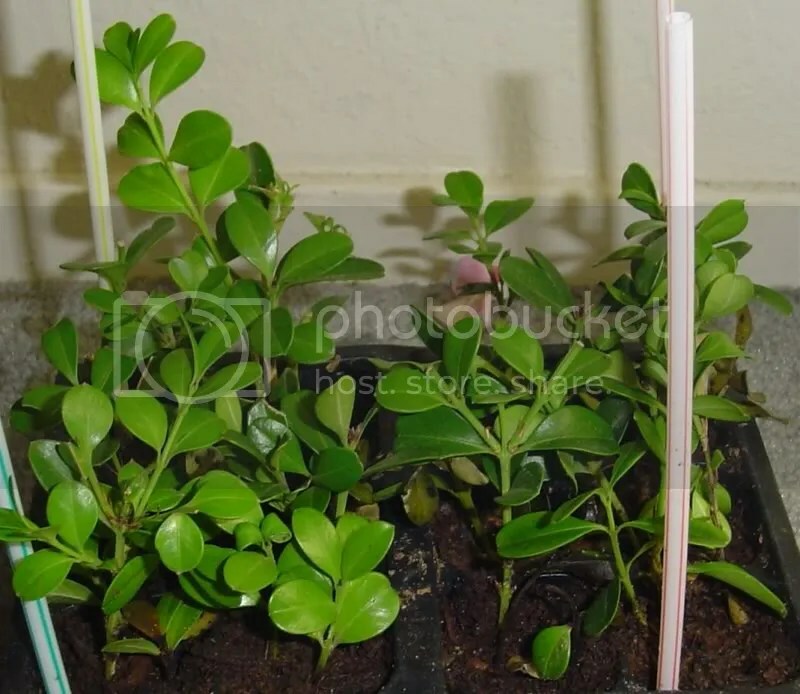 I did check on my boxwood cuttings and they have done wonderfully. They’ve all rooted and some have tiny little growths on them. I’m so proud of them. I neglected them for a long time keeping the plastic bag over them for a couple of months. They are doing well. 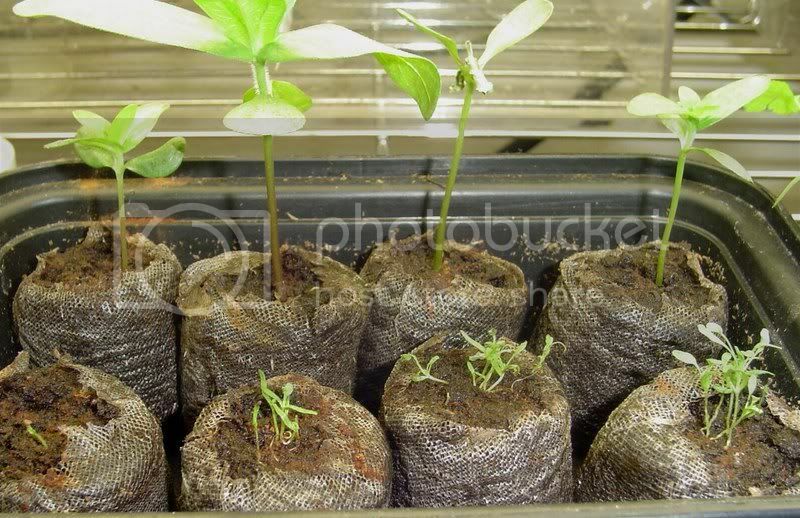 I hope by the beginning of spring, I’ll be able to take them outside and pot them up. I’ll probably give some away since I have so many. My coworkers won’t mind if I leave plants on their desk. 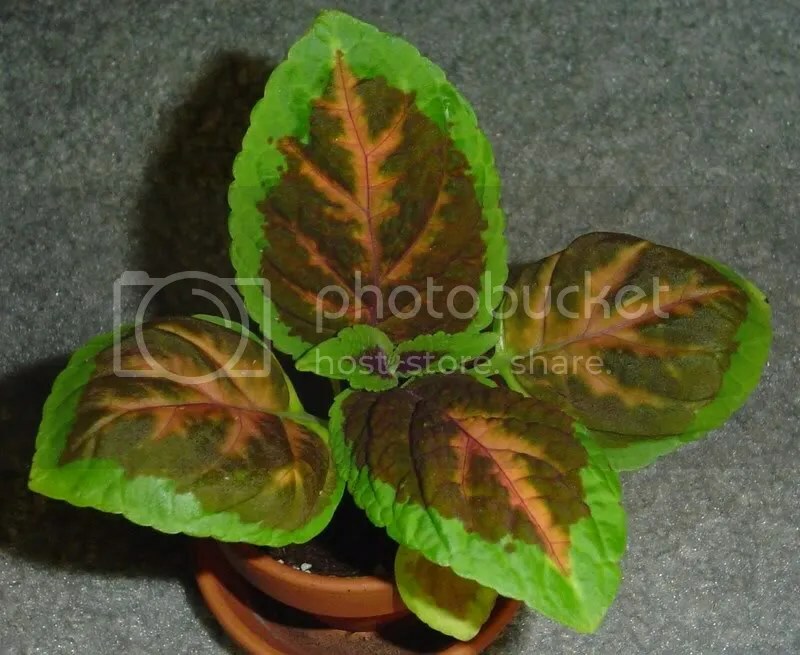 I just gave one of my coworkers a coleus plant I had. 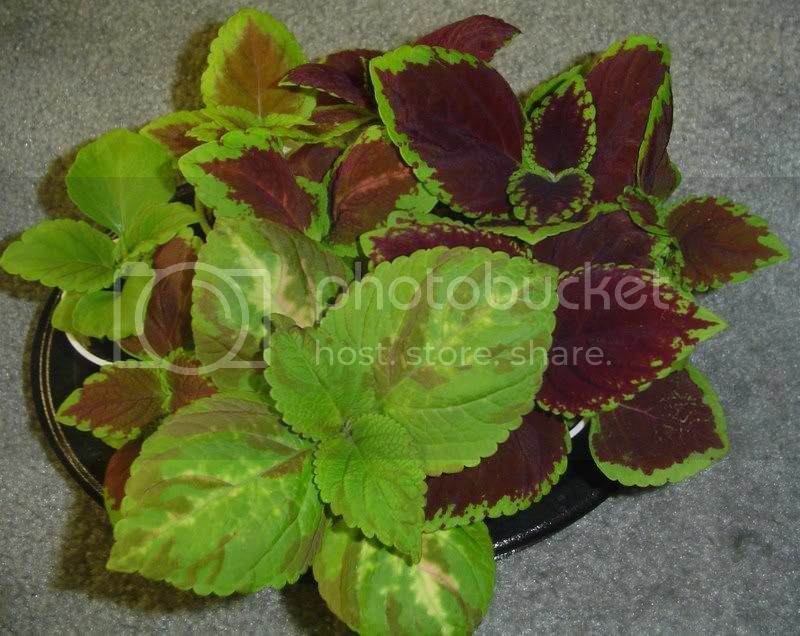 I have tons of coleus now that I have a ton of seeds. She loves it and I hope she won’t kill them. 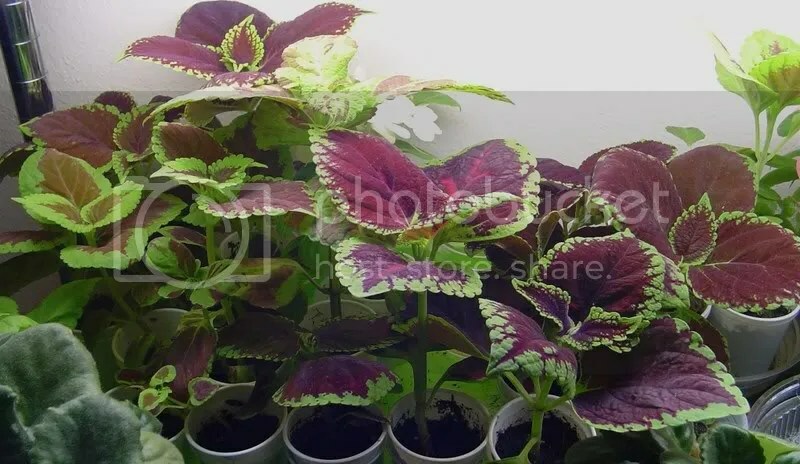 As I was walking to work with my coleus in hand, I was calculating the cost for that little plant and I guestimate it to be around $.30-$.40 cents for it and how it would be a wonderful gift to give one. Oh the joys of gardening…I love it! These are some of my tomato seeds, more specifically my supersweet, Red and Gold Currant and Lady Bug, marglobe, and tomatoes I planted a week ago have sprouted. A week is pretty accurate. 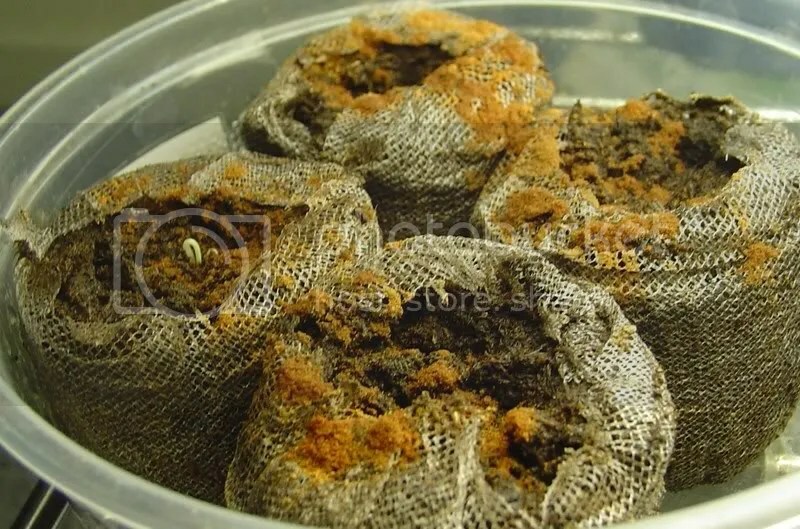 Last year, it took my seeds 9 days to sprout. So, they are officially 2 days early! They’re our little preemies. I can’t wait to get my own home so I can garden in a bigger space. 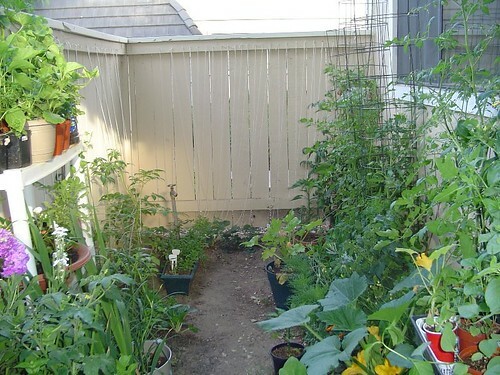 We currently have a backyard that is probably 10 feet by 10 feet to garden with. This is much bigger than my other apartment backyard which was half the size I have now. 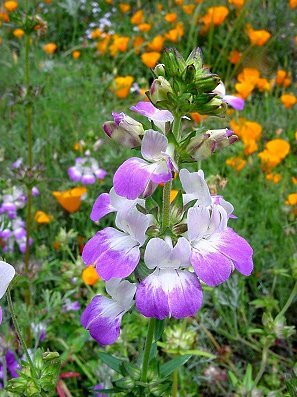 Today, I plan on planting some butterfly orchids, zinnias-Giant Doubled Flower, hollyhock-majorette mix, chinese houses, shoofly, coleus, hollyhock-burgandy, maltese cross, echinacea, and Chinese lanterns in a 72-cell pack. 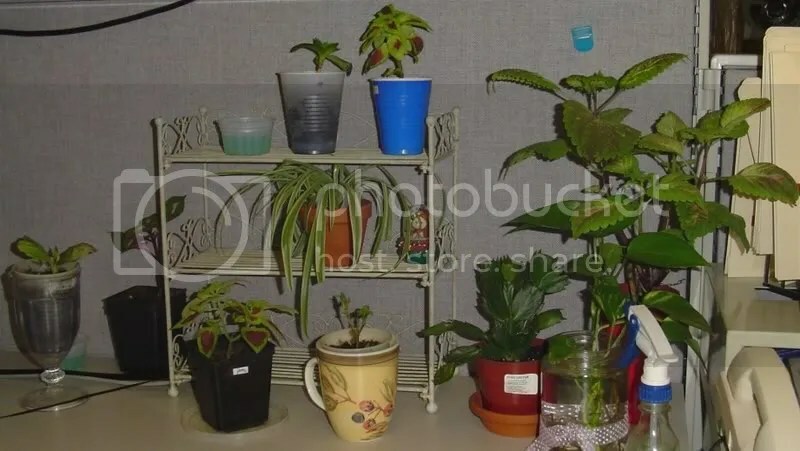 I thought it would be fun to provide an overview of all the plants I have at work. At my work, we have L-shaped cubicles with a light source on one end of the cubicle. The size of the light is probably around 3 feet in length and it illuminates that whole side. 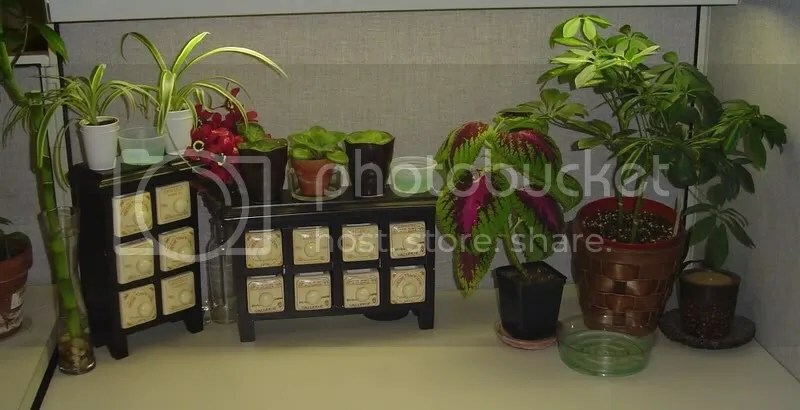 I use that side for housing my plants and since I have two desks that are adjacent to one another so I have two lights to play with. 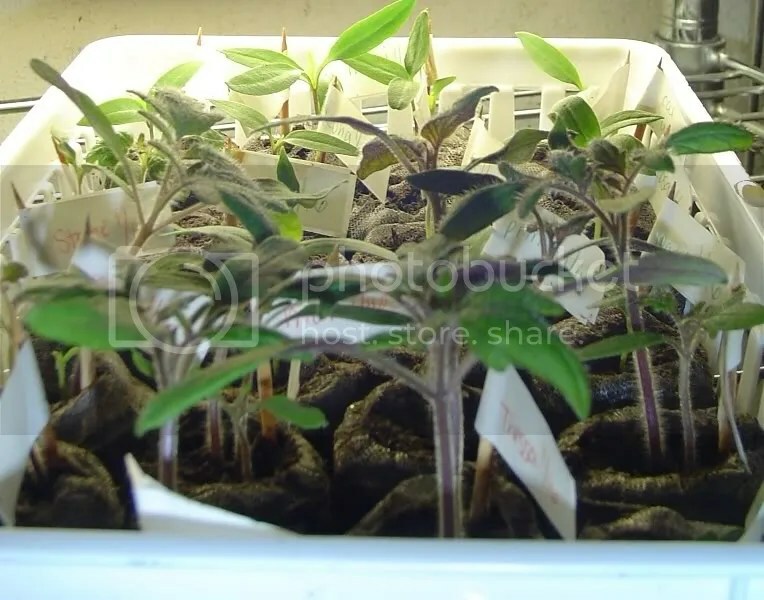 I take most of my houseplants from my apartment to my office during the winter and take them back in spring when all my seedlings are outside and growing. 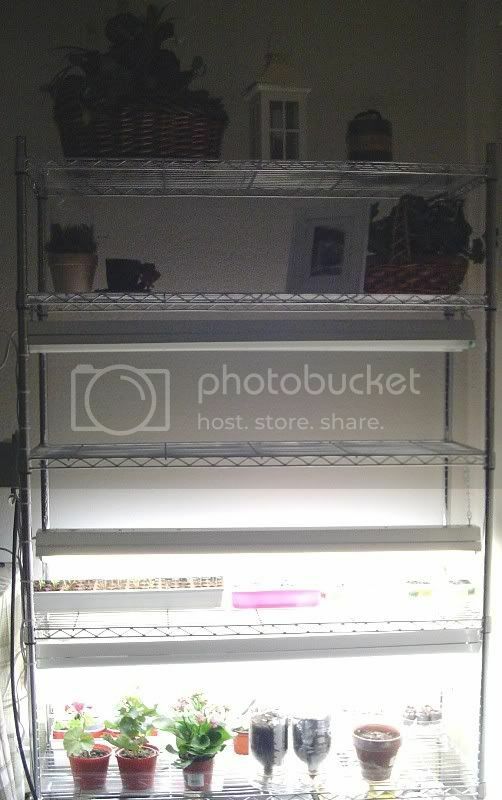 I just don’t have enough space on my grow shelves to accomodate all my plants that need light so fortunately, I have lights at work. It’s an extension of my grow shelves. Currently, I have 4 coleuses, 5 spider plants, 3 hydrangea cuttings, a Christmas cactus, 3 african violets, 1 Hawaiian Scheflerra, and finally 1 pothos. 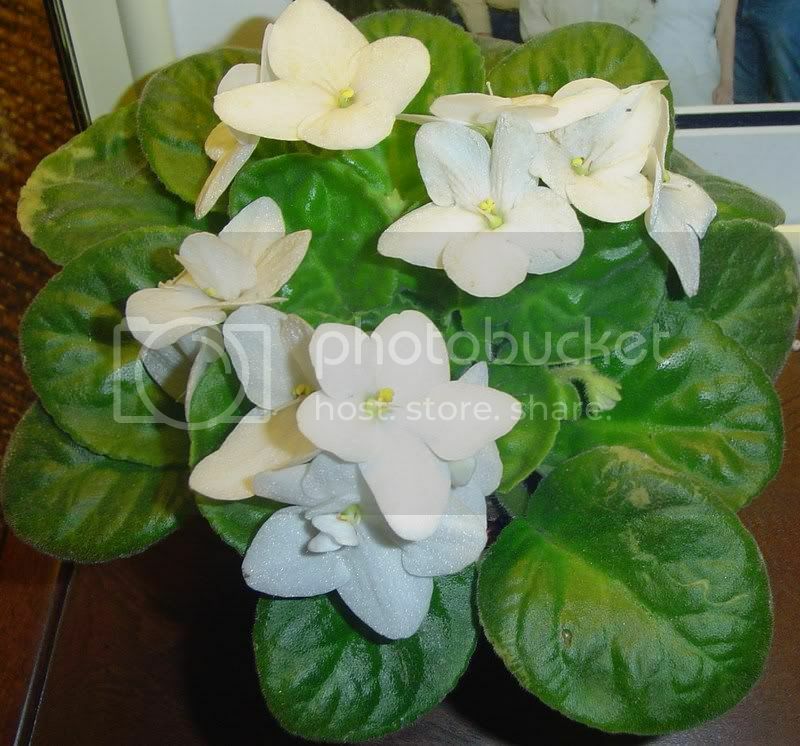 The coleus, african violets, hydrangeas, and Christmas cactus will come home with me in a couple of months but the rest permanently stay at work. The Hawaiian Schefflera and pothos are doing super well at work. The pothos was having some issues in the beginning like turning yellow and dropping leaves but it has adjusted well. 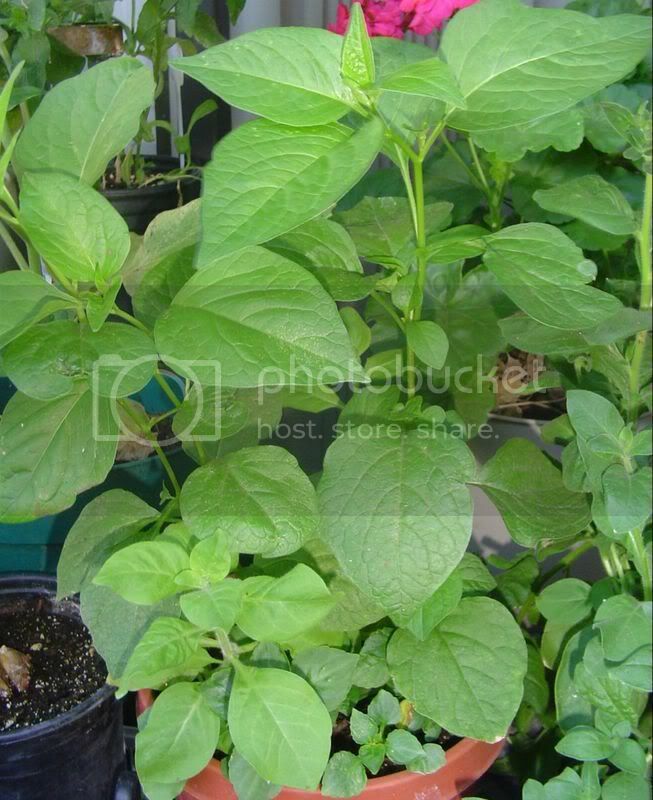 I am currently rooting some pothos in soil so I can have a plant at home. I am also growing some pothos in a jar of water. It’s doing well and has already produced 6-8 leaves! I’m excited to see what color blooms will produce from my discounted Christmas cactus. I probably won’t know for a couple of months but it’ll be fun to know. 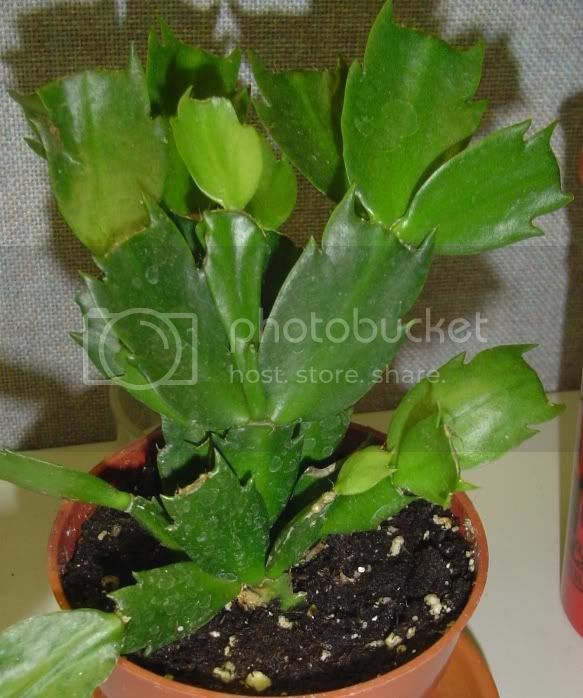 I got another Christmas cactus at Walmart the other day. It was discounted 50% off to $3.44. It has pretty pink blooms. I currently have a red, white, and pink Christmas cactus. I hope this new one will be a pretty white one. Here’s hoping.